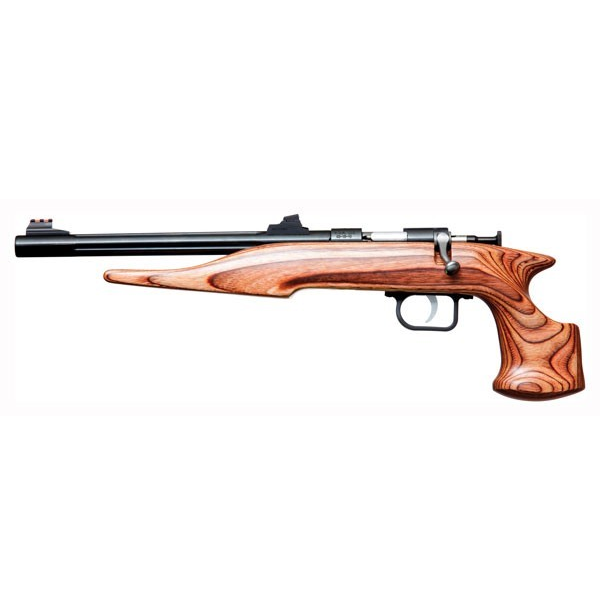 The Chipmunk 40004 Hunter Pistol is a manually cocking single-shot bolt action made from alloy nickel-plated steel. 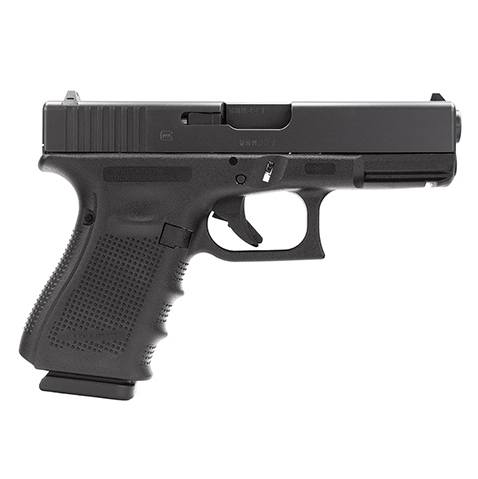 It has a rebounding firing pin block to prevent accidental discharge and a trigger pull of approximately 2.5 to 3 lbs. 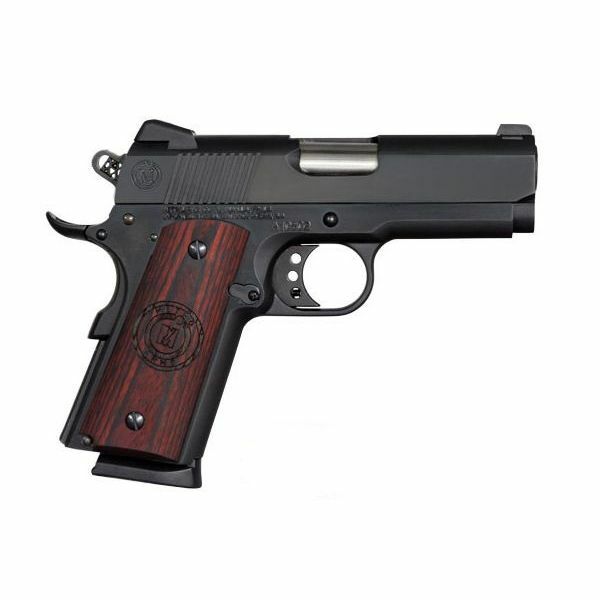 It has a 10.5″ blued, fluted barrel and brown laminate right-hand pistol grip stock. 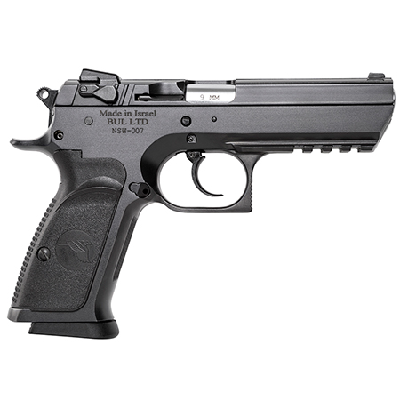 This pistol shoots standard or high velocity 22 Long, 22 Short, and 22 Long Rifle ammunition.